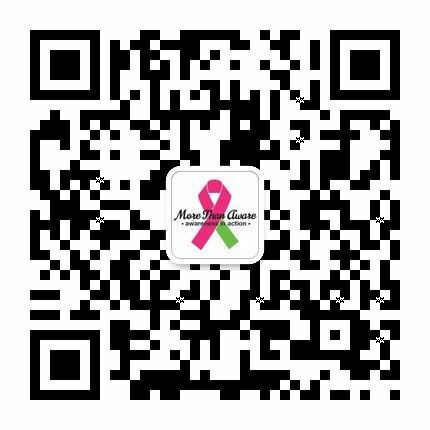 The annual “Pledge Your Ponytail” event is an opportunity to donate your hair for the making of recovery wigs for local breast cancer thrivers. Businesses facilitate More Than Aware (MTA) events or product promotions with proceeds going to MTA. When businesses earn 15,000rmb for More Than Aware, they are given the opportunity to present a jumbo check in front of media and all attendees at either the October luncheon or May Fun Run. Your Team in Pink and Green! Show your support of women in recovery by having your staff wear the MTA ribbon all October long.